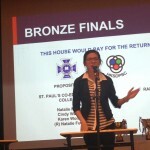 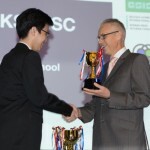 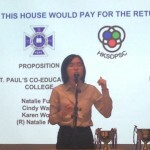 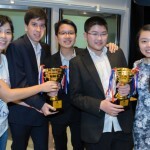 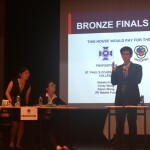 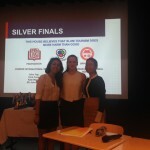 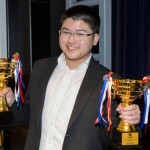 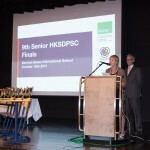 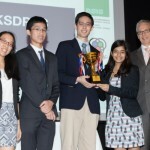 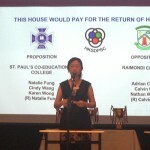 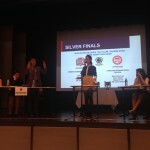 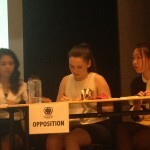 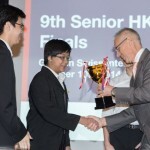 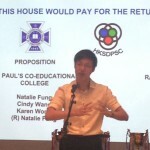 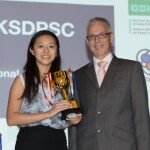 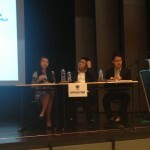 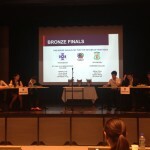 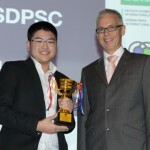 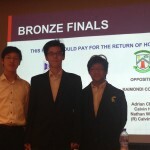 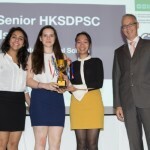 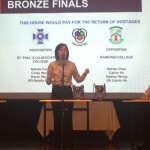 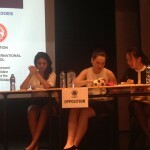 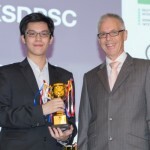 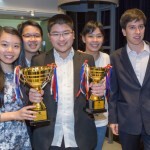 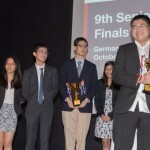 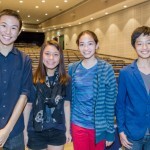 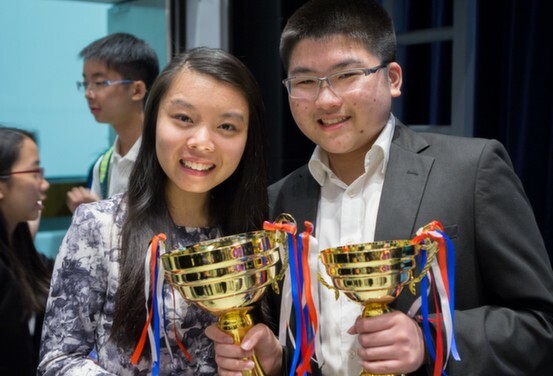 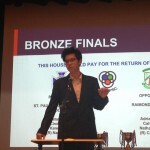 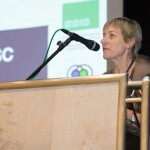 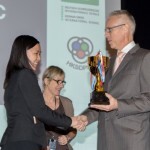 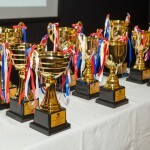 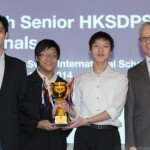 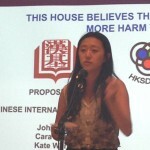 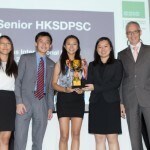 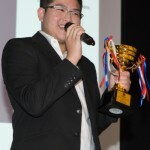 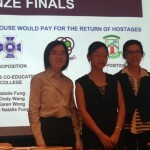 The Grand Finals night of the 9th HKSDPSC saw some wonderful debating before a good crowd of devotees who came to see the six finalists do battle. 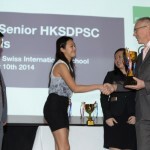 German Swiss International School hosted the event with style on Friday October 11th. 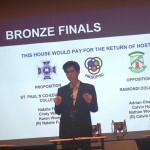 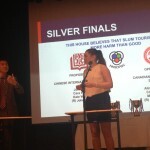 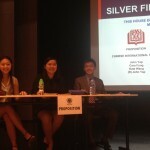 It ultimately cam down to a shoot out between Brian Wong (Island school) and Sarika Mahbubani (Renaissance College) as these two outstanding debaters carried the hopes of their respective schools in the Gold Grand Final of the 9th HKSDPSC . 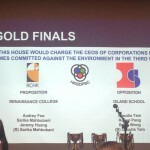 However it was island school who lasted the distance better and lifted the winners trophy at the end of the night from opposition on the motion: THW charge the CEO of corporations for crimes committed against the environment in the Third World. 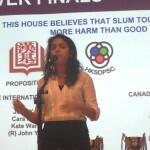 Brian edged Sarika for the Best Speaker award in the final which was won by a vote of 4 to 1. 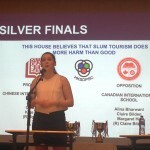 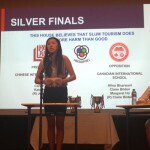 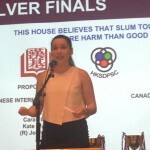 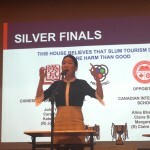 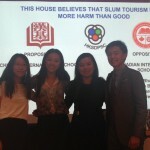 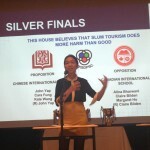 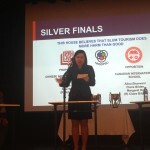 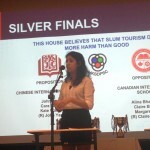 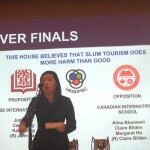 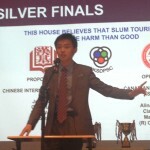 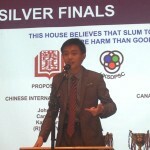 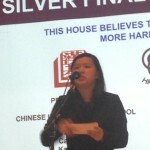 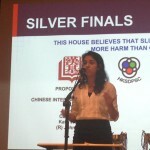 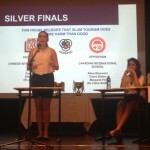 Earlier, the Silver Grand Final went to Chinese International 2 over Canadian International 1 on the motion: THBT slum tourism does more harm than good. 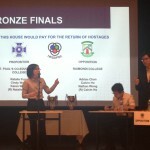 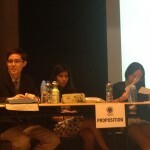 CIS propped the motion and held their ground to defeat their gallant opponents. 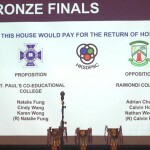 In the Bronze, Raimondi successfully opposed the motion promulgated by St. Paul’s Co-educational College – THW Pay for the return of hostages.